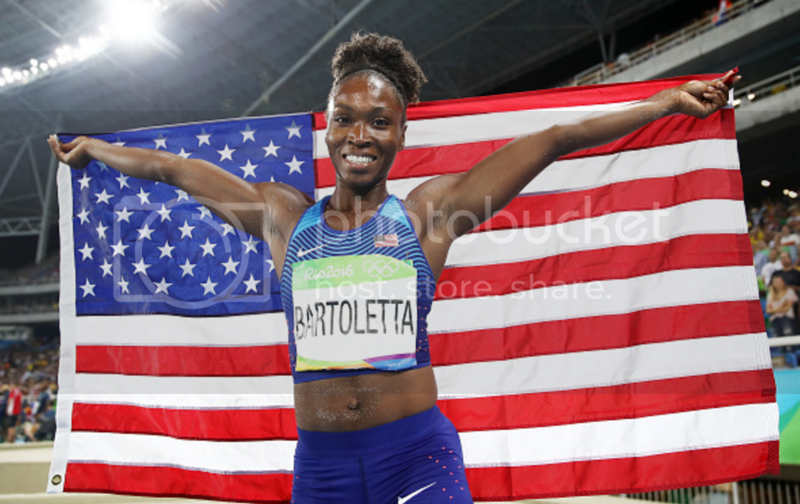 Tianna Bartoletta lept to a gold medal in the women's long jump competition. She came in first at a distance of 7.17 meters. 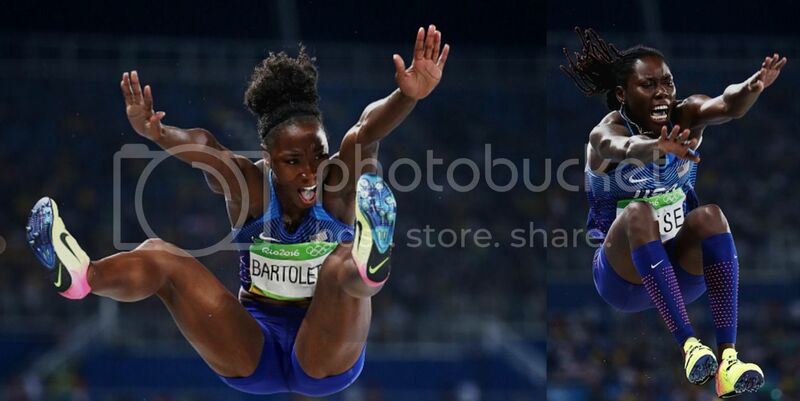 Bartoletta edged out her teammate, Brittany Reese, who jumped 7.15 meters. Reese was the reigning Olympic champion. She took the lead during her fifth attempt before being surpassed by Bartoletta. Bartoletta's win was a surprise, but the 30-year-old has spent her life competing professionally. She was a high school and college track star who won world championship gold medals in 2005 and 2015. She won a gold medal in 2012 as part of the women's 4x100-meter relay.